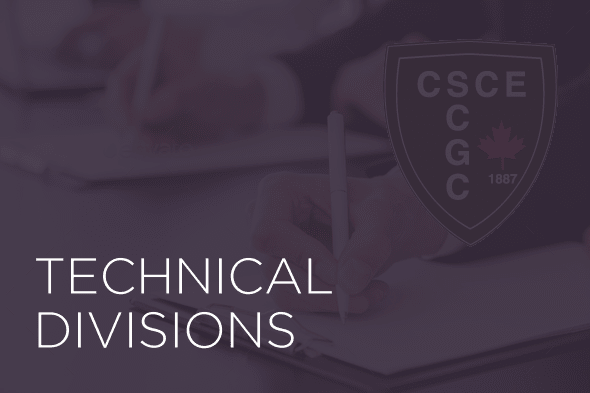 The mission of the CSCE Structures Division committee is to foster world class excellence in Structural Engineering in Canada and to promote collaboration in Structural Engineering between the academia, the industry and various levels of governments in Canada. The vision of the division is to provide a platform for exchange of knowledge and collaboration between the academia, industry and government officials in order to work together to solve in a sustainable manner the problems and challenges facing the Canadian infrastructure system. Ask each committee chair to develop a plan for his committee activities including the list of committee members. Establish a system for communication and consultation among the executive body of the division, which will consist of the division chair, vice-chair, past chair and committee chairs. This will be done though emails, a conference call meeting during the year, and the yearly face-to-face meeting during the annual conference (video conference will be also arranged during this meeting).